Their instructions are very good but I used this one little trick to help hold things in place during the installation. 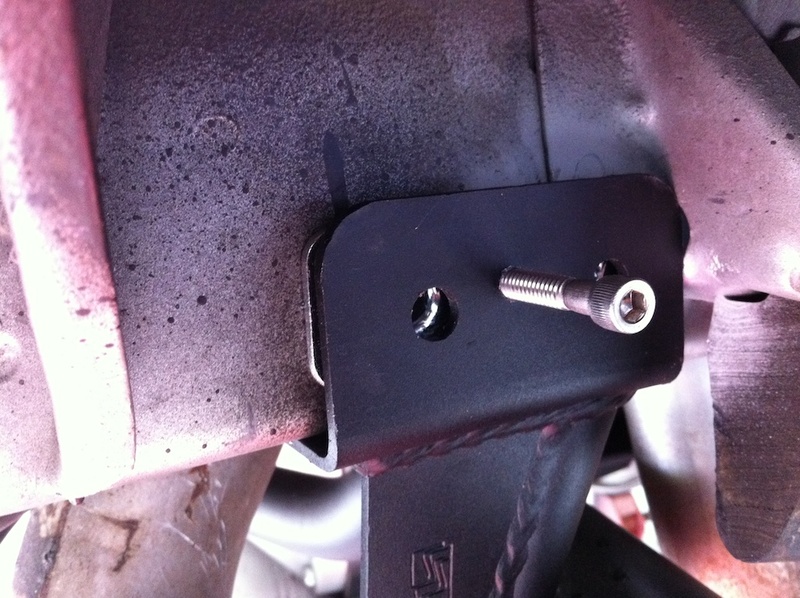 Simply drill and tap a hole in each side of the channel bracket in the PHB. Use a bolt to snug it up against the frame rail.